Since 1979, we have been creating long term relationships with our clients and employees by offering horticultural management with exceptional quality and services. Our highly trained staff is knowledgeable about South Florida’s climate, growth rates, and flowering seasons. This family owned business becomes your eyes and ears by monitoring the long-term health of your living assets. Our relationship with our clients is why we are in business and our staff knows and understands the value of this concept. Understanding a clients needs & desires to create a positive landscape experience. 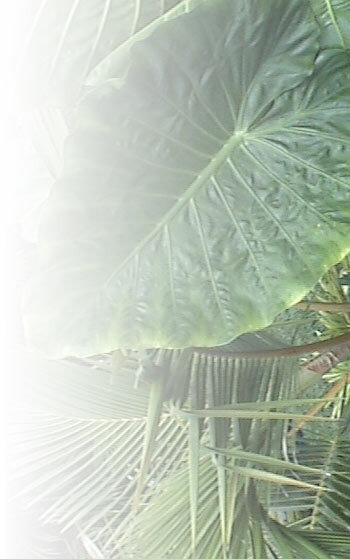 Providing horticultural care for the living assets to ensure proper long-term growth. Focusing on high traffic areas and providing curb appeal. Providing budget-conscious ways to enhance your landscaping and living assets. The most important factor in landscape maintenance is not growing grass/shrubs, it’s growing relationships.